For the price range that you’ve selected, the following cars are your stepping stones to the world of full-sized sedans. Most of the sedans in this category are proper sedans which may share their platforms with other hatchbacks but do not possess the ungainly exteriors of compact sedans. This means that they get loads of interior space, a huge trunk and proper sedan styling. Being perceived as a value-for-money offering is still important in the segment and manufacturers leave no stone unturned to one-up each other in terms of equipment and price. This segment is as crowded as any other segment in the lower end (in terms of price) of the Indian automotive scene; the demand for sedans is high as they carry a ‘higher-class’ tag, and manufacturers want a bigger share of the pie. What this means is that you, the customers, have a range of options. 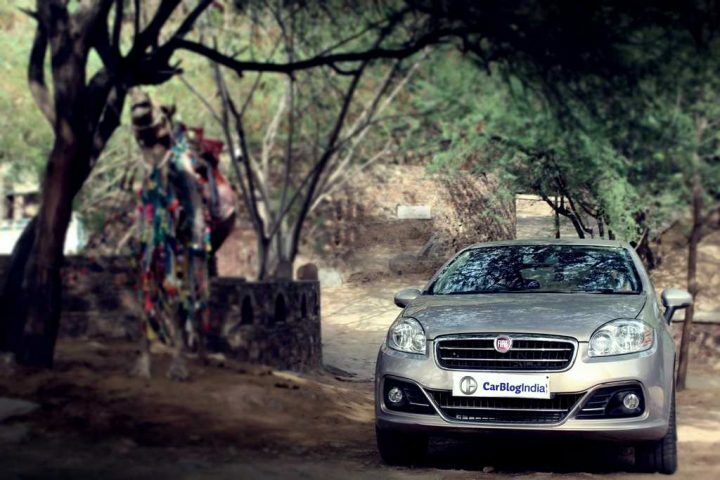 Read further to see which are the best petrol sedans in India under 11 lakhs. Even though Fiat has been around in India for quite some time now, the brand continues to struggle with sales falling constantly. The Linea was given a comprehensive facelift last year but that hasn’t helped its case. Which is a shame considering it is one of the cheapest offerings in the segment, cheaper than segment leader Honda City by almost a lakh for the top end petrol variant. The turbocharged petrol and the sorted driving dynamics make this car an absolute hoot to drive. 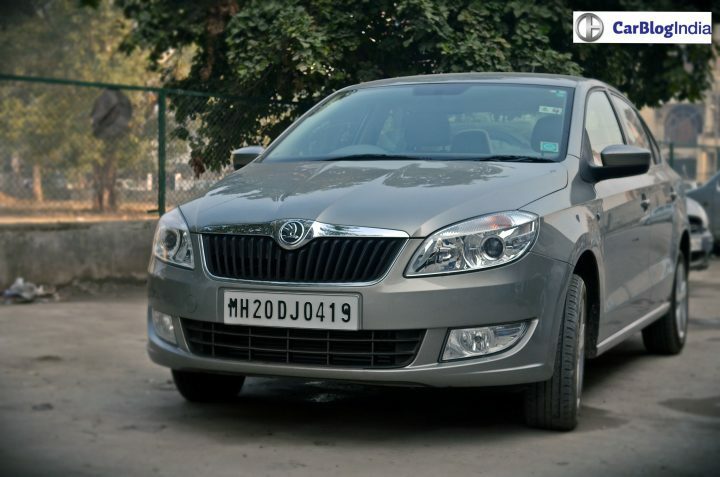 The Skoda Rapid might share most of its DNA with the Volkswagen Vento, but it has certainly managed to establish an identity of its own in the market. The sedan looks good and is cheaper than most of its competition. And then there is Skoda‘s impressive build quality. The only real drawback with owning the Rapid is the Czech car maker’s dodgy after sales service. A facelifted version of the Rapid is expected to be launched around Diwali, 2016. 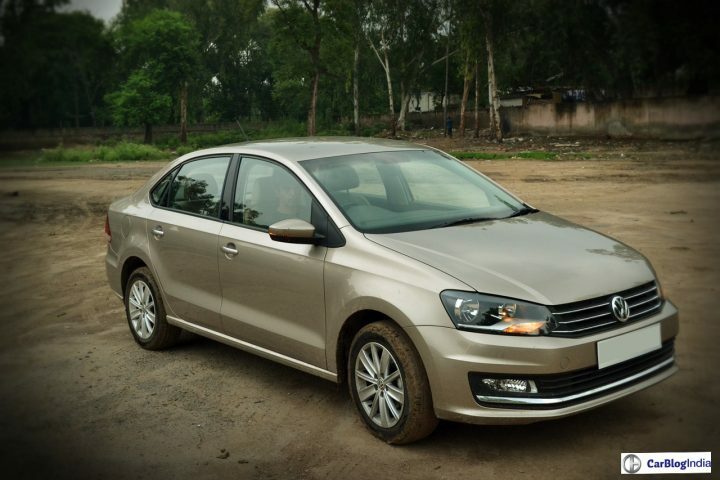 The Volkswagen Vento went under the knife last year for a slight makeover and has come out better looking and with more equipment. Priced slightly higher than its badge engineered cousin, the Skoda Rapid, this sedan feels more premium and better built. Also, Volkswagen India’s after sales and service is much better than Skoda. However, the Vento is very old now and losing out to newer, better competition. There is also a 7-speed DSG automatic mated to a 1.2 TSI petrol on offer. There was a time when the Hyundai Verna was the king of the mid-size segment until of course the new Honda City came along equipped with a diesel engine option. And then came the Maruti Ciaz relegating the Verna even further down the pecking order. The facelifted 4S Verna now comes with a much better-looking exterior and added features. 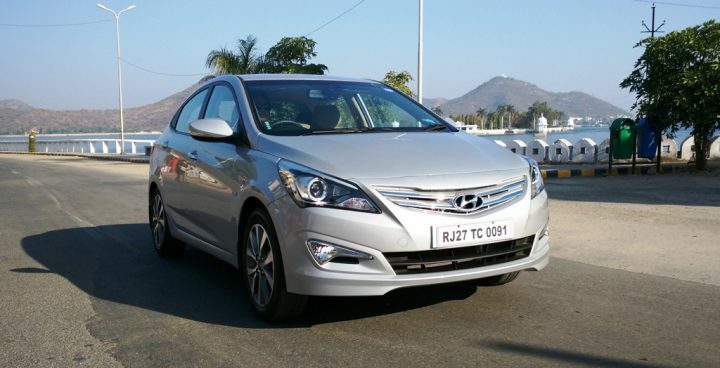 Overall, the current Hyundai Verna is still one of the best sedans on sale right now. The most popular mid-size sedan also finds its way into our list of best petrol sedans in India under 11 lakhs. 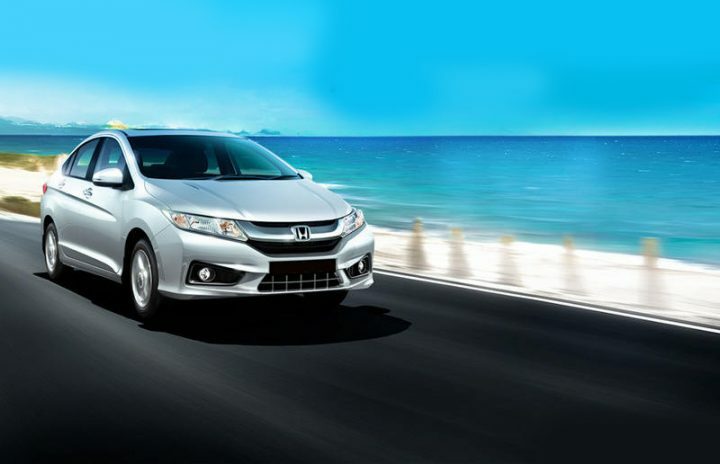 Ever since the launch of the current Honda City the sedan been leading the sales charts month after month. And its not hard to see why. The majority of the population love the way it looks and the futuristic interiors, it comes loaded with features and enjoys a very strong brand image. Why we think it is not the best is because of the price; it is the most expensive in the segment and we do not find the exterior and interior design very appealing. 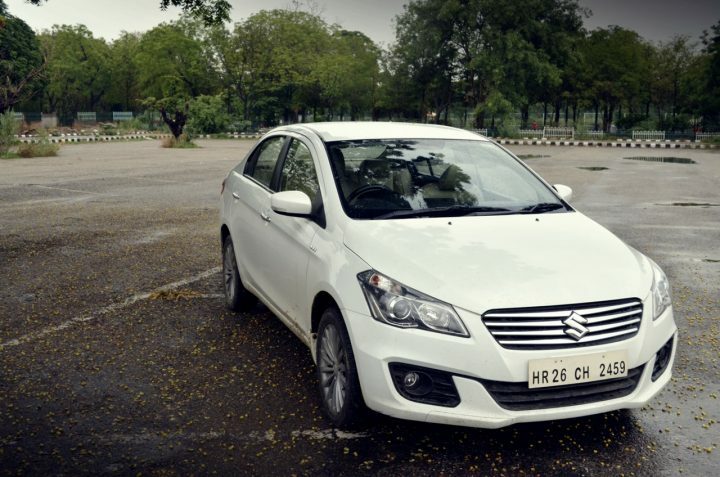 The Maruti Ciaz is our pick of the lot as it looks smart, is very well equipped and is also one of the cheapest in this segment. Sure it might not be the most powerful, but that isn’t much of a bother in day to day conditions. Space is also class leading and add to that Maruti‘s rock solid after sales service and support, you get a near perfect mid-size sedan. So, which of these cars on our list of best petrol sedans in India under 11 lakhs are you going to drive home? Do let us know by commenting below.